Over 100 appeals have now been lodged against the Unitary Plan decisions. Some will be heard in the Environment Court, but others will go to the High Court. This is also covered in the NZ Herald by Bernard Orsman. 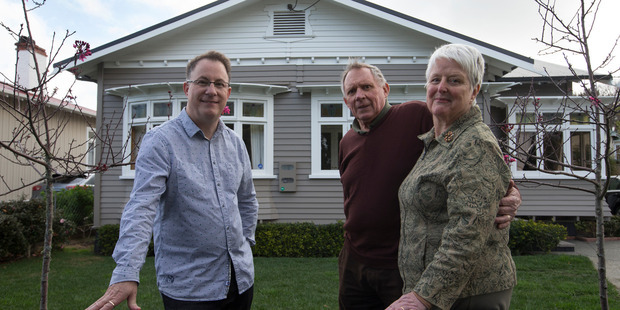 His article profiles a case in Onehunga where residents who thought they were covered by a heritage overlay now find their property up zoned from Single House to Terrace and Apartment Block zoning.